Oli McBurnie's double earned Swansea a 2-0 victory over Sky Bet Championship strugglers Reading. The Scotland striker scored a penalty to end a run of nine games without a goal before a close-range finish five minutes before full-time guaranteed their second win in-a-row. The victory keeps the Welsh side two points off the play-off places in seventh while Reading remain in the bottom three with 12 points. Daniel James sent Reading an early warning sign after five minutes when he cut inside from his left flank and sent a curling effort inches wide of the far upright. But Clement's team responded by carving out a pair of chances to stamp their mark on the game. Yakou Meite outmuscled Mike van der Hoorn to force Kristoffer Nordfeldt into a low save before Liam Kelly almost finished a training ground corner routine with a goal, but his shot flew just past the post. Scotland striker McBurnie was causing problems for the Reading defence without really threatening to break his 56-day goal drought. 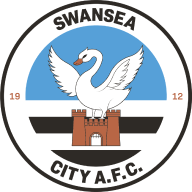 He miscued a header and failed to make the most of a goalmouth scramble, but he did play an integral role in the Swans' best chance to break the deadlock. He controlled the ball in the box and laid it off to Jay Fulton, who gave James a clear sight at goal, but the 20-year-old failed to find the top corner. James returned the favour after 36 minutes when he tricked his way past Andy Yiadom and into the Reading area. In a desperate attempt to recover, the Royals' full-back scythed down James to give McBurnie the opportunity to score from the spot. Despite missing his only other penalty of the season, he stepped up and fired the ball straight down the middle to earn his side a 1-0 advantage heading into half-time. 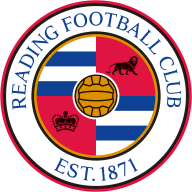 Reading came out firing in the second half and almost levelled things up when Leandro Bacuna's corner was met by Meite, who failed to steer it on target. The Frenchman had scored three times in his last two games but continued to misfire in front of goal. Sam Baldock picked him out in space but again he could only send his glancing header wide. McBurnie almost guaranteed the three points when he received Martin Olsson's low cross, but Reading goalkeeper Anssi Jaakkola closed down the space to block it behind for corner. He was called into action again with eight minutes remaining to prevent Leroy Fer from scoring after he was sent clear by Celina. 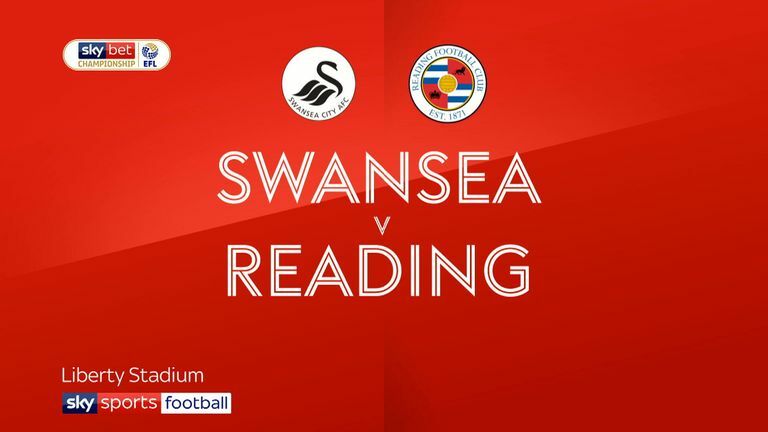 Baldock scuffed Reading's final chance to equalise and was made to pay when McBurnie latched onto James' cross to double the lead. Graham Potter: "Oli's an unselfish guy who isn't bothered as long as the team wins, and I think he's contributed with assists. He's had a good week during a period where he's probably learned a bit. He'll be a better player and person for it. "The general theme of the conversation we had in the week was that this is his first season in a Championship season with full responsibility, and with international football and the criticism from Scotland and a few bad results here, things can become difficult. He's a young guy who's finding his way in his career and in the world and he needs some help, so it was just to make him aware of that." Paul Clement: "We've got to get some consistency. We've been on the wrong side of some really fine margins. There hasn't been any one game where we've been totally tonked - maybe West Brom and I thought maybe today in the first half but not the second. So we're always in the game. "There are some confidence issues there but we've got to keep going. We've got to keep working hard on the training field."